A big welcome to our newest business on Main Street: Yellow & Co Boutique! Located inside the Paint Like Me Studio, Yellow & Co is full of art, accessories, home decor, jewelry, candles and more! 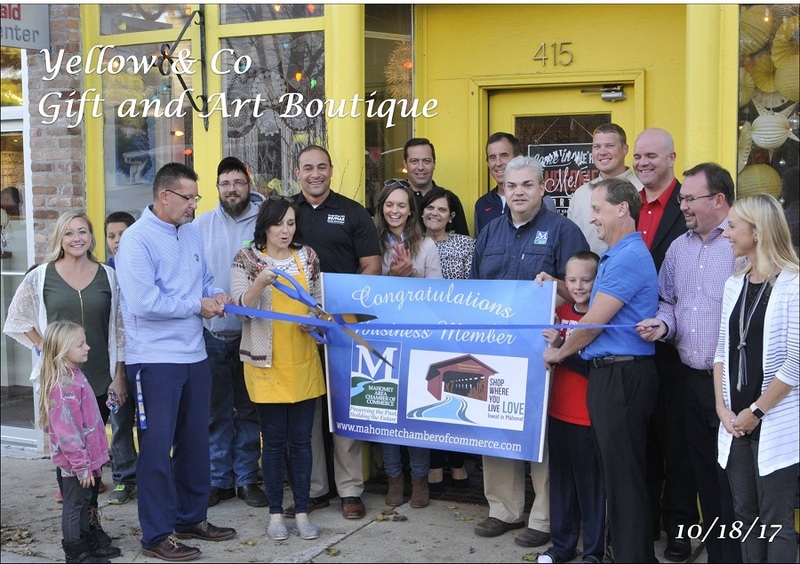 Here’s a photo from the ribbon cutting we had last week! 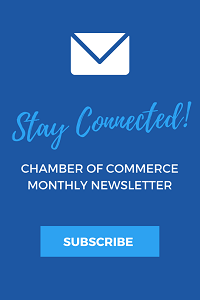 If you’re a new business or have recently relocated, please contact the chamber about hosting a ribbon cutting!